The Queen’s Commonwealth Canopy is a unique network of forest conservation initiatives involving all 53 countries of the Commonwealth. 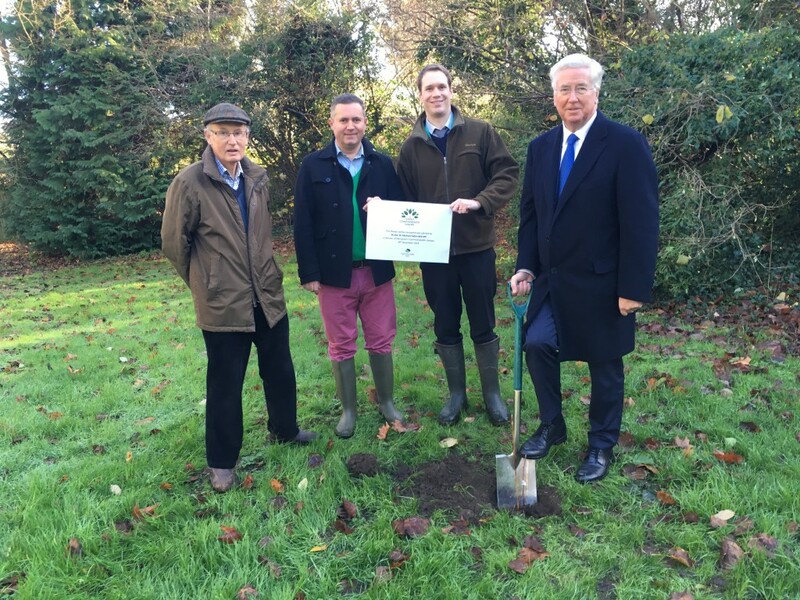 As part of this project Sir Michael has planted 5 saplings in the Sevenoaks constituency recently: two Silver Birches on Brittain’s Common; one Hazel in Swanley Park; and two Rowans near the Bradbourne lakes. 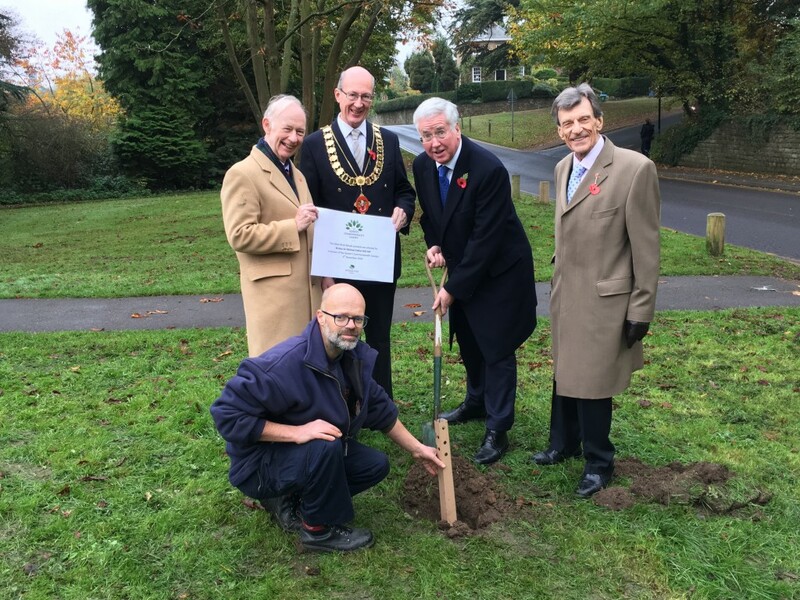 The 5 saplings sent to Sir Michael were donated by the Woodland Trust with the support of Sainsbury’s and are part of an initiative which has seen over 500 MPs in the UK becoming involved with the Queen’s Commonwealth Canopy project.